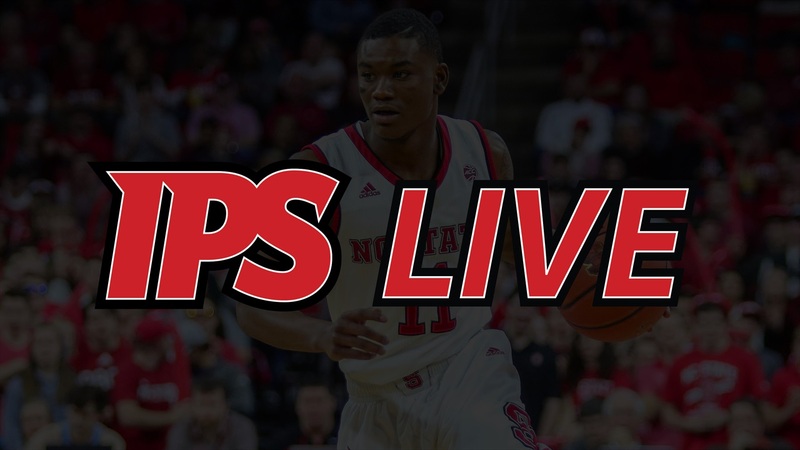 Today on IPS Live we discuss today’s ACC home game for No. 22 NC State against No. 3 Virginia. What does NC State have to do to knock off the Cavaliers? Who has to play well? James and Ethan answer those questions and much more!